I HAD joined ‘the club’ the year before – all bright legged and ready to work and learn. 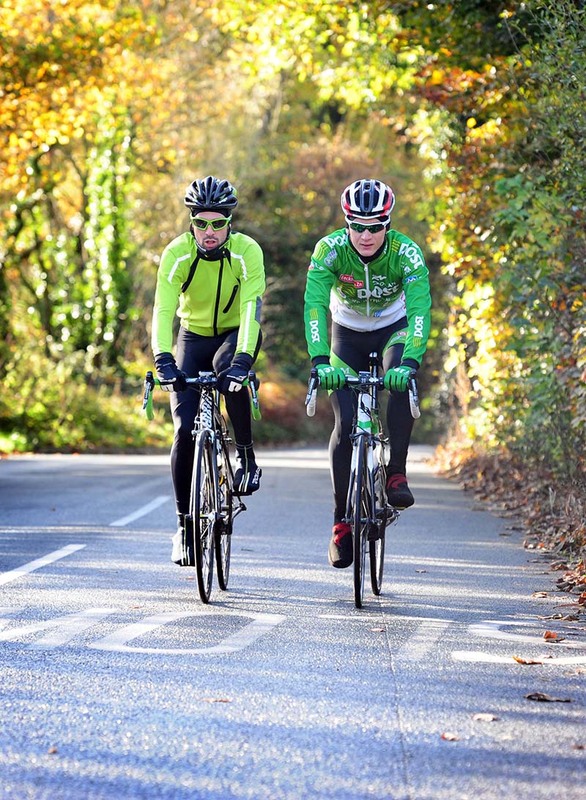 Cold eyes squinted from under £120 helmets, as my new clubmates assessed me and my bike. It was like being Billy Crystal at the beginning of City Slickers – facing a silent group of thin-lipped Jack Palance’s of the road. If a gobbet of chewing baccy had hit my front tyre, I wouldn’t have been surprised. Never mind, they kindly let me tag along. Soon, the hills and vales of Lancashire were revealed in all their glory to my eager wheels. I’d lived in London, but the mighty peaks of Hertfordshire and er…Norfolk on the weekends weren’t the same as Lancashire. We went off for 60-miles each week, always battering the last 10 miles. It was a shock and took me a month to keep up. Then another month to both keep up and still have enough breath left to talk to them. Not that they were making conversation. 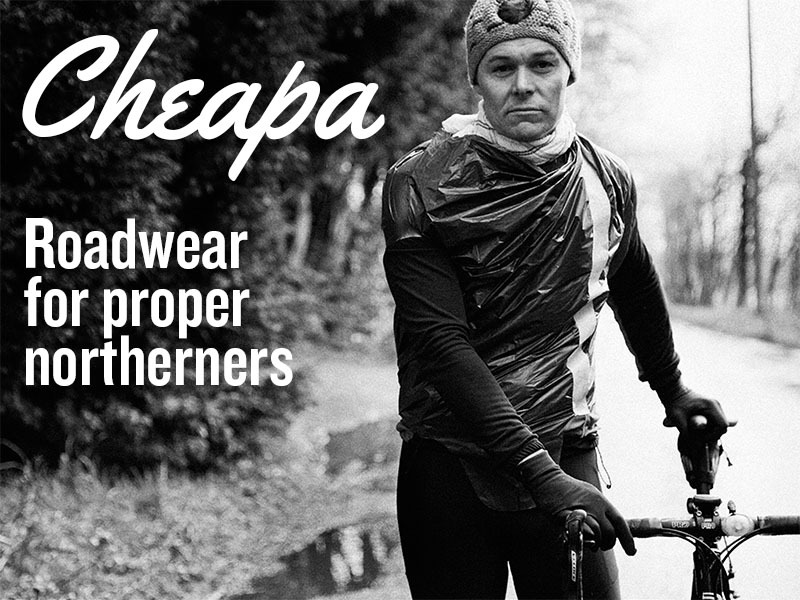 This was, after all, a northern cycle club – no reason for bonhomie and soft southern chatter. Summer arrived and we went further afield. Even tackling some distant climbs – but then the club went back to puttering over the smaller hills when the clocks went back. After a year, I realised there was something missing. Where was the killer hill in the local area? The nasty sharp shock. Maybe it didn’t exist, as surely these grizzled vets would have shown it to me by now? Sometimes it’s because it’s muddy in winter or sandy in summer – maybe it meets a main road – then other times it’s because “no one’s been down there since 1980”. Little did I realise each week that we were swerving a hidden hill sat slap bang in the middle of club territory, which – oddly – none of them ever ventured close to and never, ever mentioned. One Sunday, plodding along in the pack and wondering which steady climb we’d be pootling up that day, I asked the question. “No. S-H-A-L-E-Y. Shaley Brow,” spat The Old Timer, glancing around in fear. We were travelling in noisy motor traffic for a 100 yards. None of the surrounding riders had heard us. How I wish now that I hadn’t heard that Old Timer’s words…How I wish my winter training rides and my summer Sundays hadn’t been blighted by the knowledge shared with me that golden sunlit afternoon in October 2007. But it was too late. The old timer had suffered, been almost broken by his battle with a beast and now, in time honoured tradition, he was passing on the suffering to a new generation. I took in his secret directions and the next week on a quiet afternoon I set out alone to seek…gulp…Shaley Brow [Cue crash of lightning]. From a distance of a mile, I could see no problems. Shaley Brow sits between Rainford and Up Holland, a modest looking hillock covered with trees with a couple of antennas on top and a golf course. Now, we all know antennas are never a good sign – but a golf course? If those superb athletes, those giants of the swing and putt, could get up there with clubs and dinky bags on wheels – surely I could too? The approach road from Rainford takes you up a very gradual incline and past a lovely poplar lined drive on your right before turning your thoughts to those misty France rural roads you see in posters. Around a couple of corners, there’s a nice stone house on the left with white balls on gate posts. If, like me, you keep a record of personal best times, this is the time to zero the stopwatch and start the clock ticking. You can still ride the big ring here, but let me warn you, getting out of the saddle to make up time would be foolish. Past more houses on your left, usually a sheep or two smirking on the right, and it’s already time to mimic a steady seated Cavendish pace right now – not under any circumstances attempt the ‘dancing Froomedog’. You come around a gentle right hander, see the golf club entrance ahead 100 yards on your right and then realise that the road past the golf club has been closed. Obviously shut by some stupid highways department with what looks to be…How odd is that? A vertical tarmac wall. “Why on earth would they tarmac a wall?” you think. Then you realise, as you get nearer and the perspective shifts, it’s not a wall but the road itself shooting up through the trees. It’s worth keeping quiet with anyone who hasn’t done Shaley just to see their face when they see what I’ve just described. Cue confusion followed by realisation and then followed by a whimper – all in half a second. 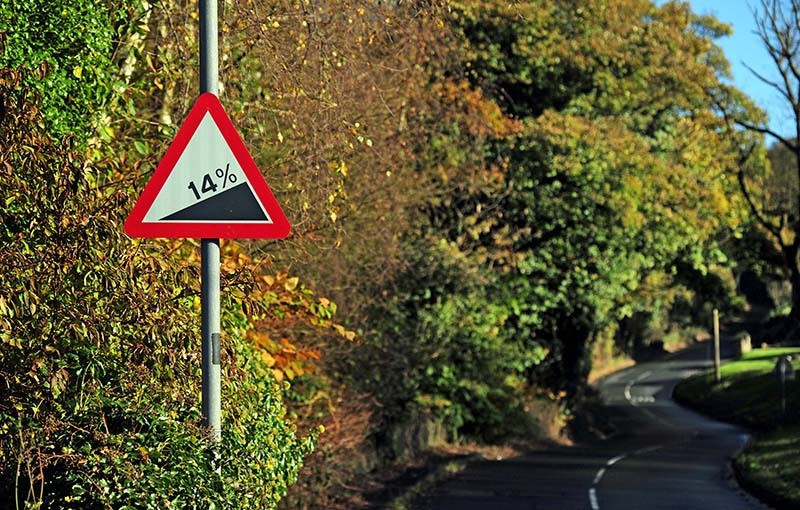 There’s a sign saying 14%, but that’s the average not the maximum and it’s not a long hill so the pressure is on. If you haven’t engaged bottom cog by the time you reach the golf club driveway, then a nasty crunching of gears will ensue. I’m surprised the residents of the house just at that point in the road haven’t installed double glazing to block out the constant noise of grinding cogs – it’s like the re-christened ‘F**king Hell’ Corner at the bottom of the Black Hill out at Pendle. At this point, do not attempt to retain any dignity by leaving the old ace up the sleeve. Believe me – showboating with a gear to spare is not the best way to introduce yourself to Shaley. The hill will stir from slumber, clock a spare gear as first timer impudence and crush you down into the wretched bottom cog anyway. The good news is that the surface is smooth and the climb is steady up and around the first bend then on around the next. In summer, you get a whiff of wild garlic off to the left as you relish the cool shadows – and a chance to admire the annually dumped broken fridge. The next corner gets steeper. At this point, you’re trapped between a sitting and standing, as well as the realisation that with no relief in sight – and your front wheel lifting slightly – standing up is only going to be a very short term solution. But the gradient slackens ever so slightly and you can grind on up in the saddle over some rough patches. There is a sweet little patch of false summit around the last right hander, where the road eases so you can hear the blood thumping behind the ears rather than your ragged breathing. Alas, there is then another kick to the top past the golf club sign on your right. As you stop your stop-watch you might be rewarded with a glimpse of a fellow athlete – teeing off to your right. Shaley Brow. You made it. You also hated it. But if you’re like me, you’ve unfortunately found just what you need. It isn’t a major climb, but it always stings. 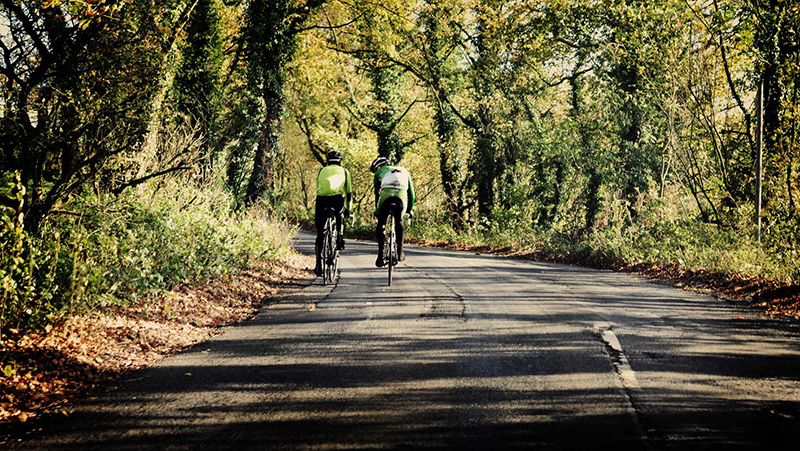 It’s the perfect hill for me as it’s a warmup ride away from home – a no excuses destination that gives me a litmus test of fitness against myself and others. It’s pretty quiet with more people coming down it than up it [funny that] and it seems to always whack you somehow – even when you’re in the best summer shape ever. I still don’t mention to ‘the club’ that I climb Shaley Brow on a regular basis. It’s as disrespectful to club tradition as shouting ‘MacBeth’ in Dame Judi’s Dench’s ear. Sitting at the top this summer, a small group of us waited for the laboured arrival of a Spin Cycle contributor that shall remain nameless. We contemplated this amazing ‘fact’ silently. Wiggins, frightened of Shaley? The conqueror of the worst tour climbs, shivering under his duvet of a Sunday morning at the thought of the snow-capped summit of Shaley? Anyway…for mortals, it’s definitely worth including Shaley in your training run twice a month – just to know you are still pushing yourself and to pay homage to the true athletes of Shaley Brow – the golfers. Shaley Brow can be found on the aptly named Crank Lane between Rainford and Up Holland. Please provide a doctor’s note and do make sure you can engage bottom gear before setting out. Cracking write up that pal. The line “You made it. You also hated it. But if you’re like me, you’ve unfortunately found just what you need.” sums it up superbly. 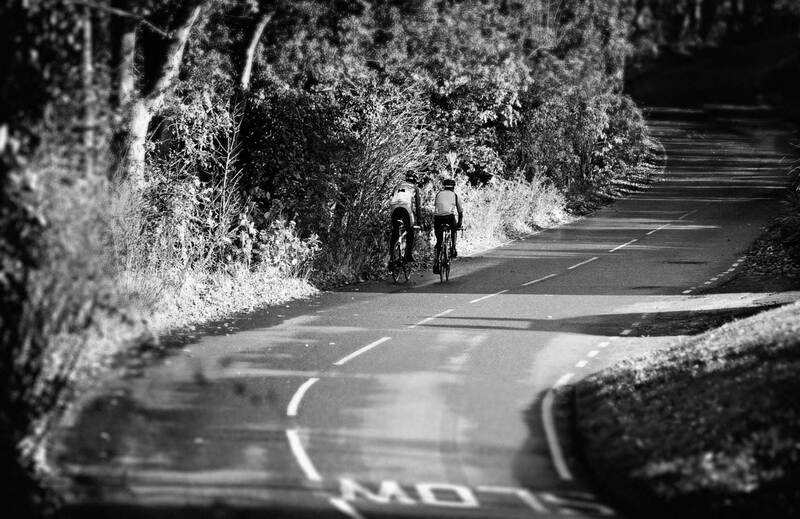 The poorly surfaced road leading up to the climb adds to the pain (for me). I live locally and do it every time I go out on my own, it never gets any easier lol. Having not ventured up Shaley only down, but have taken stick and ball over Houghwood. 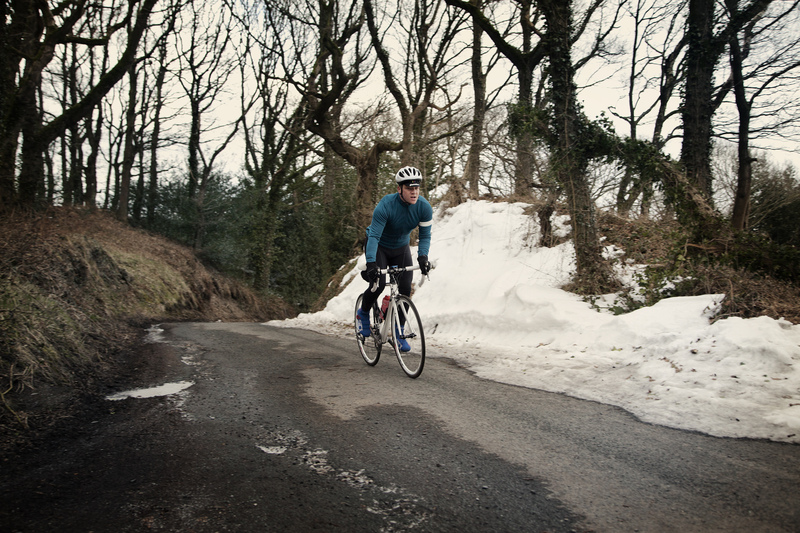 It’s a bit like Alpe d’huez traversing across Billinge lump with hairpins every so often. Part way round you wish you had a half set of clubs a handful of balls and no foul weather gear. The fairways are not a bad stroll it’s the climbs from green to tee that are a killer. It’s when you get back to the 19th that you realise the big shed/barn is full of buggies. The members are not a daft bunch. Yep I did Shaley for the first time today. It was tough but expected worse. Though I only went up at a steady pace with the aim of not to stop. Didn’t want lactic overload. Now I know I can do it I’ll push for a quicker time. Great write-up. We can all identify with it. Used to ride it on fixed in the late ‘50s/early ‘60s. Long time since with Cresta Whs. Bad surface then all the way but a recognized club hill-climb. I lived in Kings Moss at the foot of the climb. So no warm up,just hit it hard. I always hated it. Being 6’6″ I was never going to go well up it, not like some of my mountain monkey mates. I did hill climbs up it and they are a special form of pain that no one can describe. I hide it away from my consciousness because there is no dread like being held up by the starter, knowing that you are going to experience the worst possible form of pain and mental anguish that you will remember for the rest of your life. I also have memories of breaking a sprocket on the steep bit, swerving left whilst being catapulted forward over the bars, staring at a large drop into the ravine and luckily colliding with an ivy covered piece of stone wall. Grabbing the ivy, I thought I was safe, until it started peeling away from the wall. At least it was a slow motion fall. As you say, a memorable hill in every way. Great article, well written.